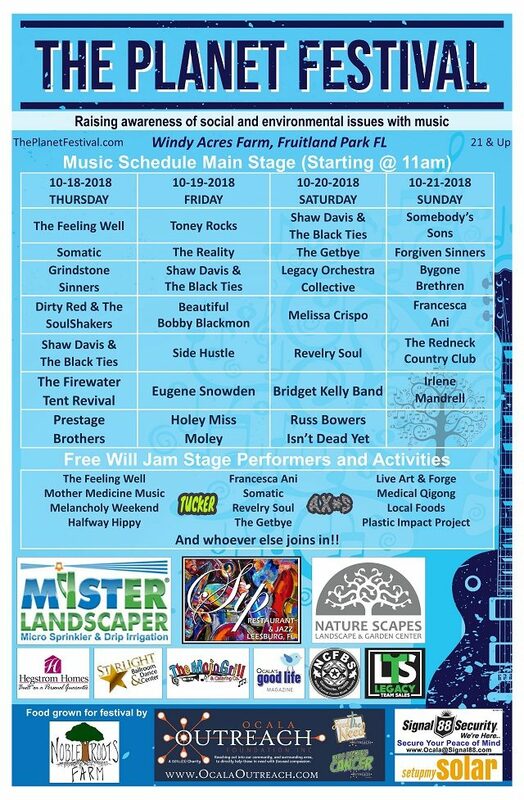 The Planet Festival announces its full 2018 music lineup and daily schedule with over 35 artists, featuring on-site camping, locally-grown foods, live art & workshops, metal forge demonstrations, Medical Qigong sessions, daily bring-your-own-instrument jams, & lots of love for the planet! 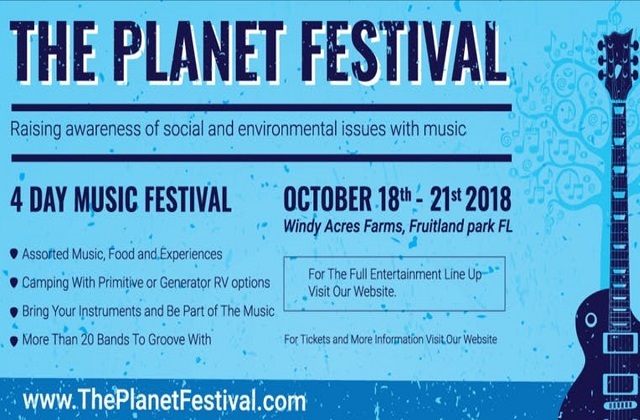 GET YOUR TICKETS TO THE PLANET FESTIVAL IN FRUITLAND PARK, FL! 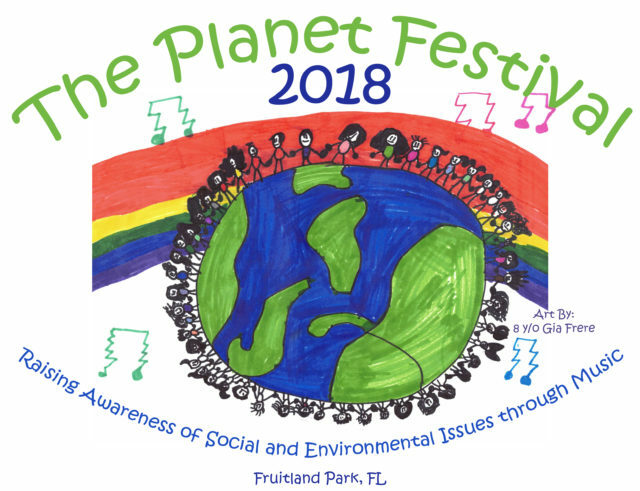 RSVP TO THE PLANET FESTIVAL IN FRUITLAND PARK, FL! Sunday is anchored by the legendary Texas native, Irlene Mandrell, the youngest of the world famous Mandrell sisters. Barbara Mandrell and the Mandrell Sisters aired on NBC and in the UK, with over 40 million viewers. Irlene appeared on numerous television shows like The Tonight Show and The Oprah Winfrey Show. One of the most unique parts of the weekend will be a “Plastic Impact Project” Sunday afternoon, featuring a free instructional class on “Plastic Bag Weaving,” making sleeping mats for the area’s homeless. 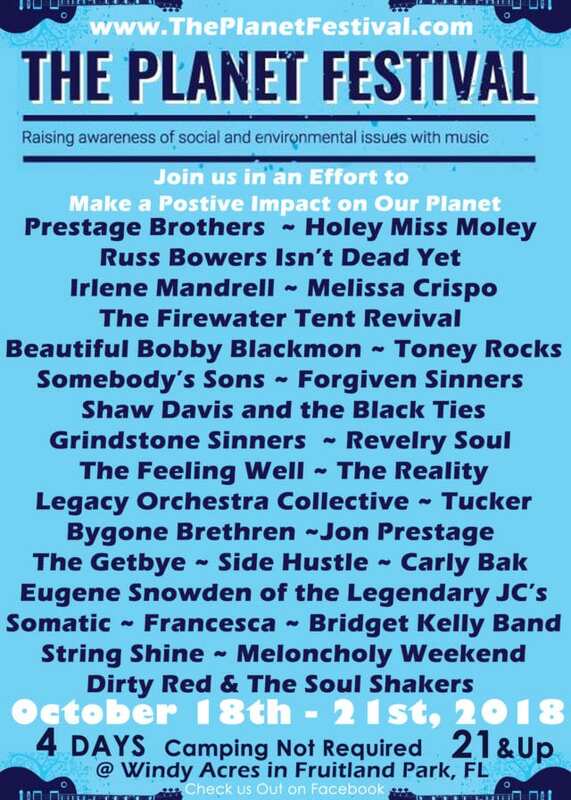 The Planet Festival is going to be a retreat for our community to have a chance to discuss important issues about our earth, and ways in which we can make a positive impact. 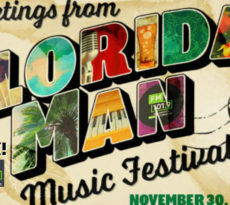 The lineup alone could be its biggest draw, with artists from Central Florida and beyond gracing us with their talent! 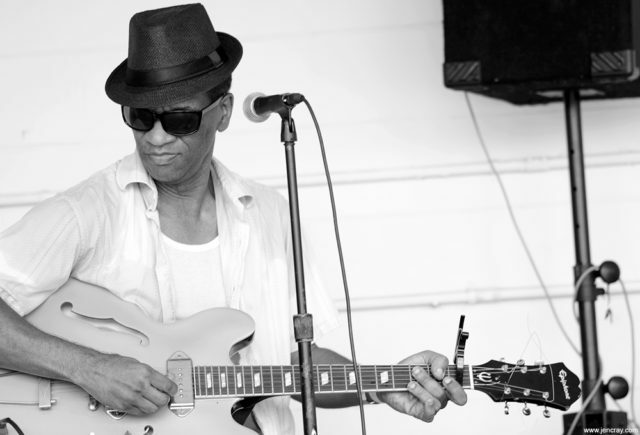 Eugene Snowden has toured with The Legendary JC’s and Umoja, sharing the stage with Al Green, James Brown, and B.B. 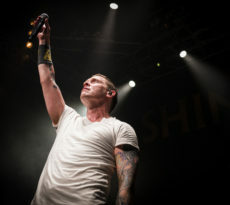 King. He’s currently funding his first solo album (Kickstarter Here) and video below! 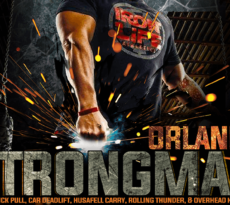 The daily schedule is out! And will only get you more excited to take some time to slow down, appreciate great live music, and create change! 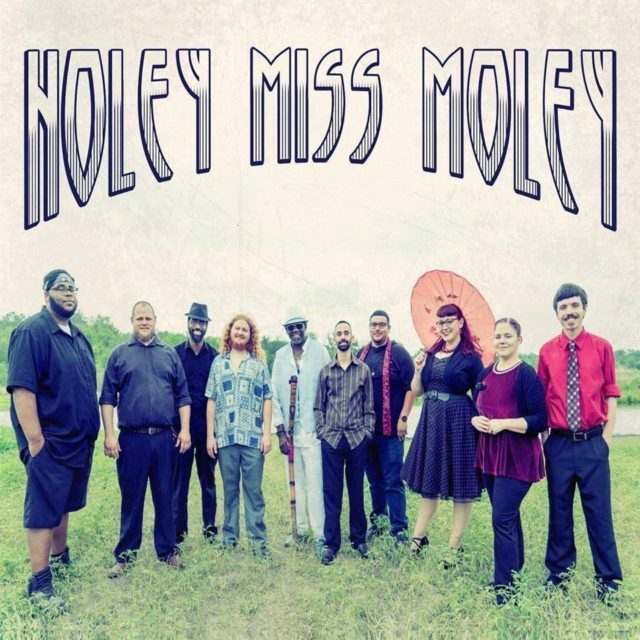 *EVERY NIGHT — Free Will Jam Stage With Special Guests! & whoever else joins in! 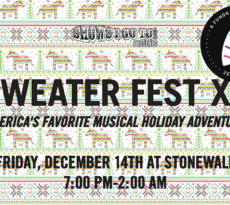 Check back with us soon for your chance to WIN TIX to this incredible festival happening in our very own backyard!! 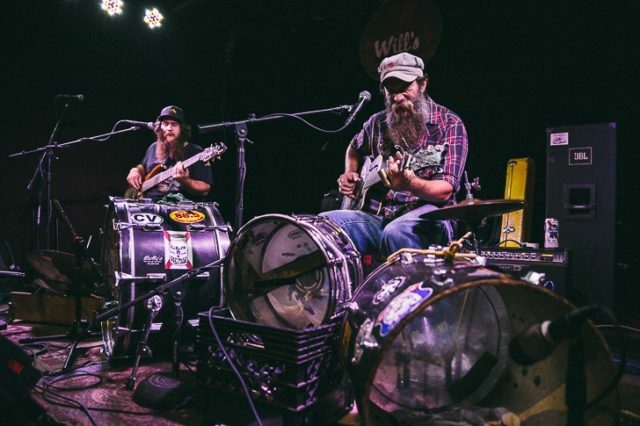 The Planet Festival 2018 Lineup and Schedule by Sarah Schu.